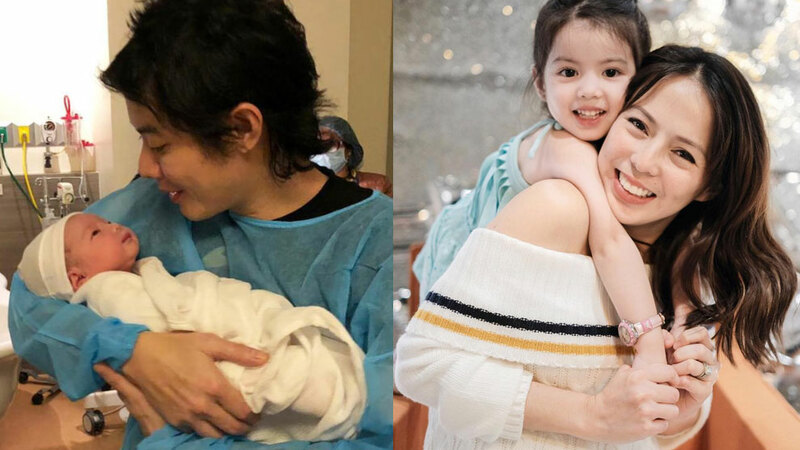 Andi Manzano Just Gave Birth To Another Girl! Welcome to the world, Corazon Amelia Manzano Reyes! Andi Manzano and her husband GP Reyes welcomed their second child early in the morning today, January 19. The couple named their baby girl Corazon Amelia Manzano Reyes. This makes Andi and GP's eldest, three-year-old Olivia Manzano Reyes, officially a big sister!